I'm an amateur photographer based in Finland specialized in equestrian photoshooting. 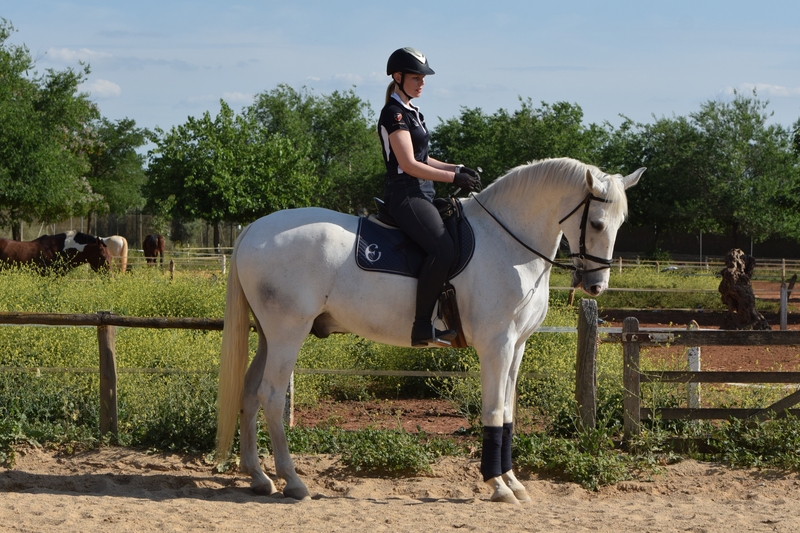 I have a passion for horses - especially andalusians , riding, traveling and capturing the lifestyle around riding holidays. I also take lifestyle shots with a documentary style in authentic environments. In my daily life I work in business development and marketing.